I play all tuned/mallet percussion including bowing technique and piano. I just completed Bachelor of Science (Ecology and Conservation Biology) Griffith University and currently looking for employment in this field. Brisbane performance of Havergal Brian’s Symphony No1, “The Gothic”. Animals and wildlife, movies and theatre, especially musicals. 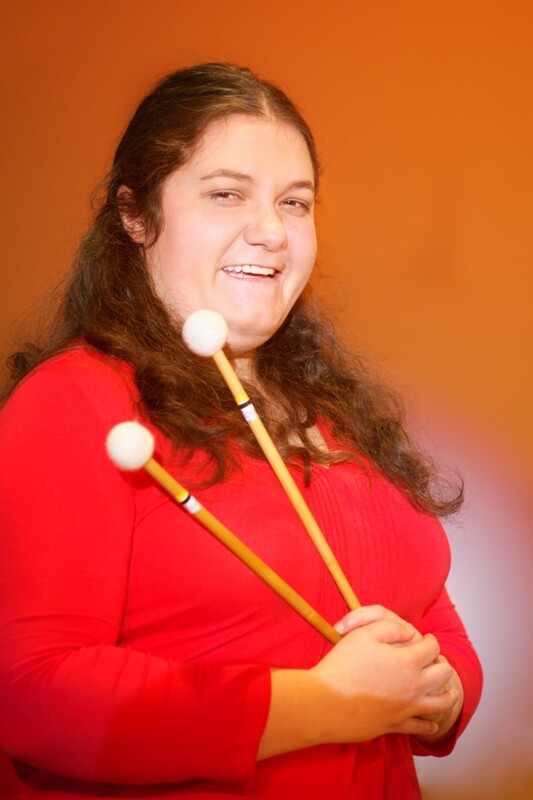 Being able to play a variety of musical styles and different instruments within the percussion section. Musical theatre, music from movies, music with powerful percussion parts. Anything John Williams – 1941, Olympic Fanfare and Theme, Summon the Heroes, Hymn to the Fallen. Also the 1812 Overture and Jupiter.